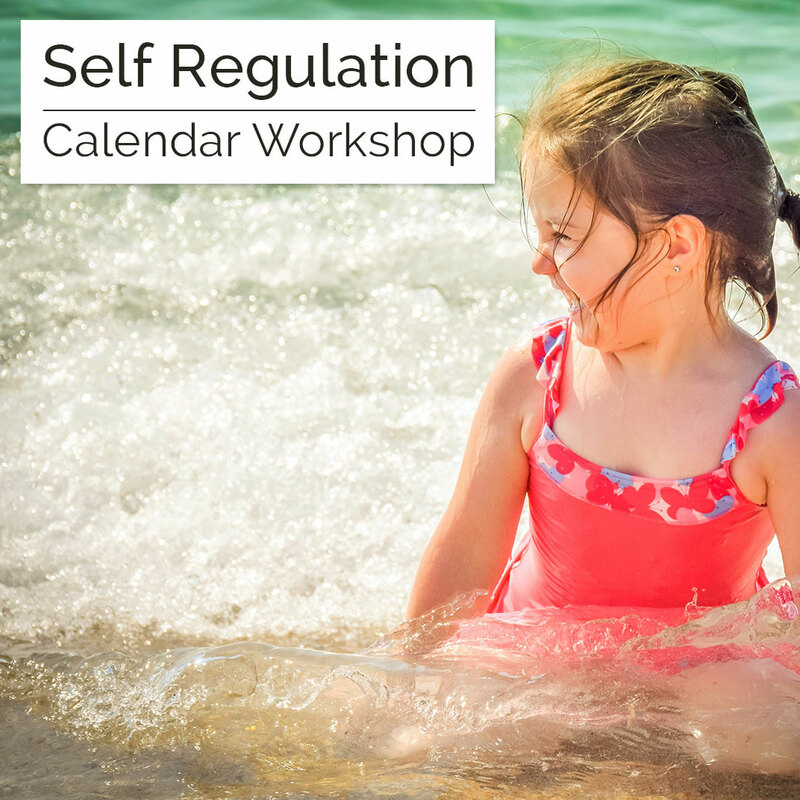 Self-regulation is an essential part of a child’s learning and development. Children’s responses to experiences and people form an important part of social development. The ability to respond appropriately also contributes to future academic progress. Building relationships with the children and their families can assist educators in planning appropriate experiences to guide development.